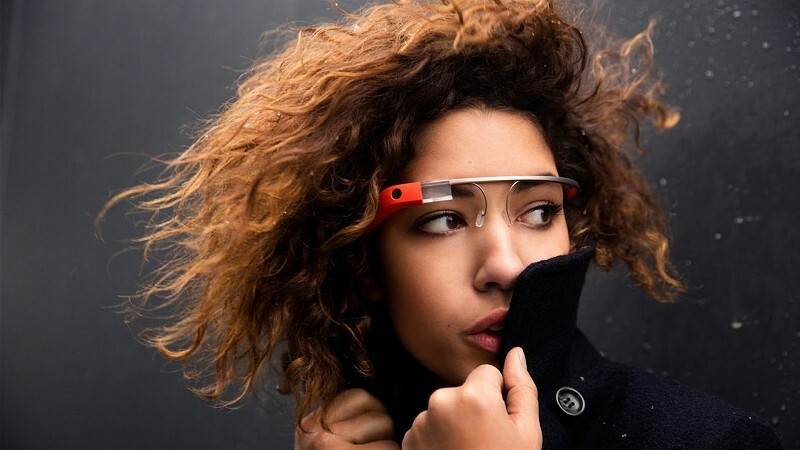 In a recent post on Google+, the Glass team addressed the top 10 myths related to the futuristic augmented reality visor in an effort to simply "clear the air." Privacy concerning Glass is no doubt a hot topic as evident by the fact that five of the top 10 myths have to do with the headset’s on-board camera. Many of the most common concerns – that it is the ultimate distraction from the real world, that it is always on and recording and that Glass is only for those privileged enough to afford it – are discussed. For example, regarding the myth that Glass marks the end of privacy, the team points to the late 19th century when people declared an end to privacy with the arrival of cameras. At the time, cameras were banned in parks, at national monuments and on beaches. The same concerns were voiced when the first cell phone cameras hit the scene. There are more cameras in the wild now than ever before and in 10 years, there will be even more – with or out without Glass, Google notes. The list comes after a series of setbacks and bad publicity in recent months. Glass made news late last year when a California woman was issued a ticket for wearing the headset while driving. The wearable was also allegedly a key factor in an assault and robbery in San Francisco last month. All of this is on top of the fact that more than a dozen bars and restaurants in the city have implemented a “no Glass” policy.